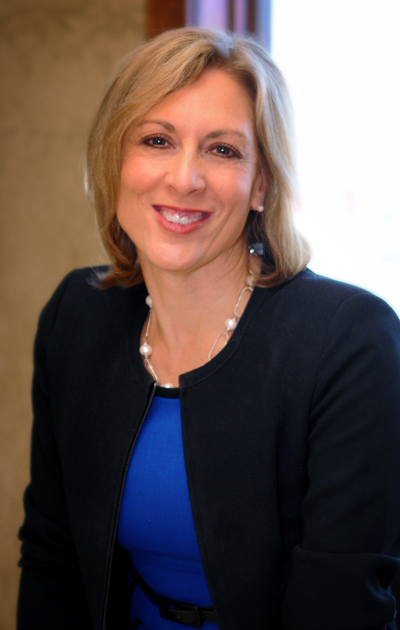 Shannon has 26+ years of experience as a Human Resources leader, working for major hospitality, publishing and energy companies. 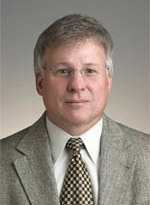 Bob retired from his role as Ethics Advisor for The Boeing Company in July, 2009. While employed there, Bob’s company was awarded the 2007 Compass Award in the large company category. 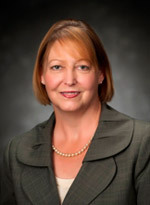 Shannon is retired Vice President of Human Resources for Enterprise Holdings and, although she covered several states, is based out of Oklahoma City. 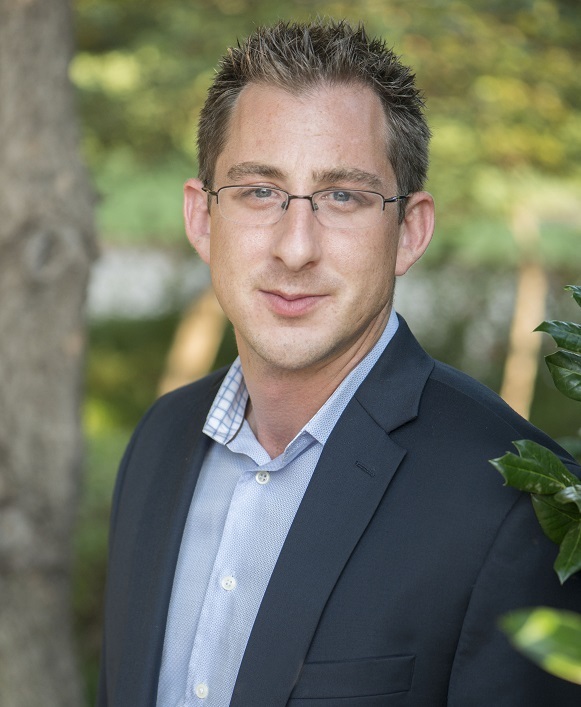 As a CEO of an internationally-connected organization, Travis brings a broad base of insights and experience to the leadership of OK Ethics. Travis was nominated to the Board not only because of his wisdom, but also because he has a heart for doing the right thing for our great state! 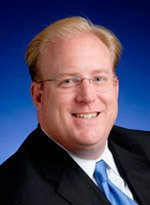 David is the managing member of David Mayfield CPA, PLLC providing outsourced CFO services to several companies. David provides and directs the treasury function of OK Ethics and is responsible for the Consortium’s financial statements, record-keeping and budgeting. 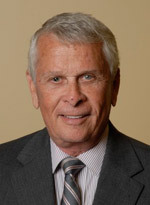 He was honored in 2011 for his five years of dedicated service to OK Ethics. Lynda Mobley is Community Relations Manager for Oklahoma Natural Gas, with responsibilities for Oklahoma City and Western Oklahoma. She is responsible for developing the OK Ethics Executive Pilot Award in 2010 and contributing her talents in the area of public relations. 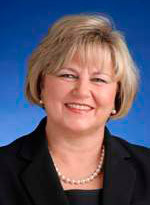 Sherry Nelson serves as Director of Ethics and Compliance for WPX Energy in Tulsa, Oklahoma. WPX was honored in 2014 as the OK Ethics Compass Award recipient for the large company category. 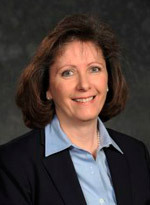 Prior to joining WPX, Ms. Nelson spent 28 years with The Williams Companies, working in a number of capacities including in-house counsel, Director of Business Development for Northwest Central Pipeline Company, Federal Energy Regulatory Commission Compliance Officer and Director, Ethics and Compliance. 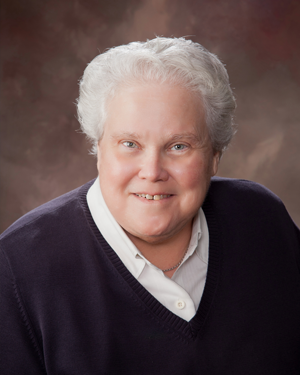 Ms. Nelson has also served on several non-profit boards in the past including Youth Services of Tulsa and Life Senior Services and currently serves on the board of Project Elf and the OK Ethics Consortium. Ms. Nelson received her undergraduate degree from Northwestern Oklahoma State University and her law degree from Oklahoma City University. Brandon was invited to join the OK Ethics Board of Directors because of his extensive business experience, knowledge of insurance requirements, congeniality and problem solving skills. Before joining Devon, Brandon played for the St. Louis cardinals after graduating from Kansas State. He also achieved an MBA from OCU. Daniel Yunker serves as Communications Manager at Kimray, Inc. Yunker and his teams are responsible for the creation and distribution of internal communications and the management of Kimray’s public relations. A "go to" person in the area of legal ethics, Myrna attended the second meeting ever held in this organization, back in 2003. In fact, she was one of OK Ethics' first presenters and her white paper can be found in the Articles & Press area of our website. (See "The Role of Lawyers in Corporate Responsibility") We are deeply grateful for Myrna's service as she keeps a very busy schedule in her role as attorney/shareholder for one of Oklahoma's most prestigious law firms. A founding member of OK Ethics in 2003, Jim participated in building the vision by sharing his time, insights and talents as a gifted presenter and expert on the topic of ethics. The Board unanimously appointed Jim to the Board in December, 2016. 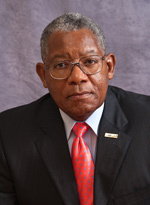 He served about six months as Chairperson through February, 2018. Oscar Womack, Jr. is the owner of Coherent Contracts LLC in Oklahoma City. His company provides a wide range of contract management consulting services and training to companies pursuing and/or performing Federal government contracts. Oscar is recognized as a Certified Professional Contracts Manager (CPCM), a Certified Purchasing Manager (CPM) and a Certified Management Consultant (CMC). He is a retired Lieutenant Colonel from the U. S. Air Force where he focused on systems acquisition management. He holds a bachelor's degree from Hobart College in Geneva, New York and an MBA from the George Washington University in Washington DC. 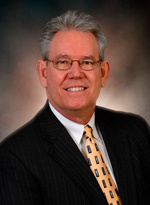 A Fellow of the National Contract Management Association, he has served as an examiner for the Oklahoma Quality Award Foundation and a judge for the Oklahoma Governor's Cup Collegiate Business Plan Competition. Service since 2007 - Regrettably, the document indicating her long service to OK Ethics was inadvertently lost during the transition to a new web platform. 3851 S. 103 E Ave.
Lynn is President of a prominent staffing group in Tulsa that specializes in accounting and finance placements. Additionally, she is a franchisee of EWF International and provides peer advisory groups for women executives and women business owners. Garyl was nominated to the OK Ethics Board because of his loyalty to the organization, belief in our mission and his executive acumen. Formerly with The Bama Companies, Inc. 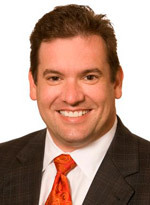 In addition to his former role at Bama and in OK Ethics, Rob is a certified State of Oklahoma mediator and the founder of a divorce mediation ministry. He is also the owner and president of a Tulsa-based sheet metal company. As owner of this dynamic company, Kellian's area of focus is in branding, design and marketing. She has worked in these areas for over 10 years, founding VISION magazine, and leading exciting creative teams, including LifeChurch.tv. 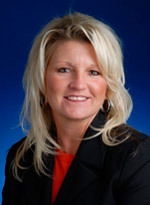 Kelli also serves as Director of Professional Development & Marketing for the Oklahoma Association of Realtors.